An announcement of the acquisition could be made soon, according to The Financial Times. 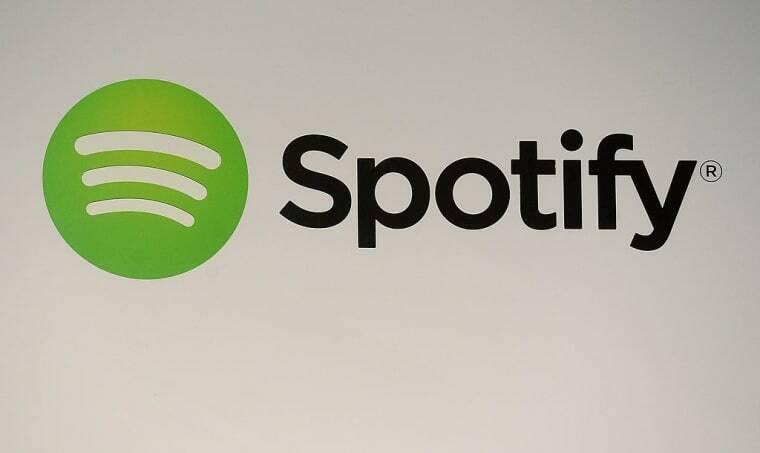 Spotify, the leading music streaming service company, is currently in talks to acquire German streaming service SoundCloud, Variety reports via the Financial Times. According to the Times, the acquisition is in advanced stages and an announcement could be made soon. The potential acquisition follows an announcement earlier in September that Spotify had reached more than 40 million paid subscribers, outpacing the growth of principal streaming rival Apple Music for the first time since their competitor's launch in 2015. After signing licensing deals with major labels in March, SoundCloud launched its own paid service, SoundCloud GO, but the subscription tier has struggled to attract users. The Berlin-based site thrives on its unpaid base - the most recent publicly disclosed figure was 175 million in 2014 - allowing users to directly upload their original material for streaming and downloading. The deal could help Spotify broaden its catalog, and offer emerging artists an easier path to streaming access. In June, Twitter invested in SounCloud, valuing the company at $700 million. Representatives for Spotify and SoundCloud declined to comment to The FADER.